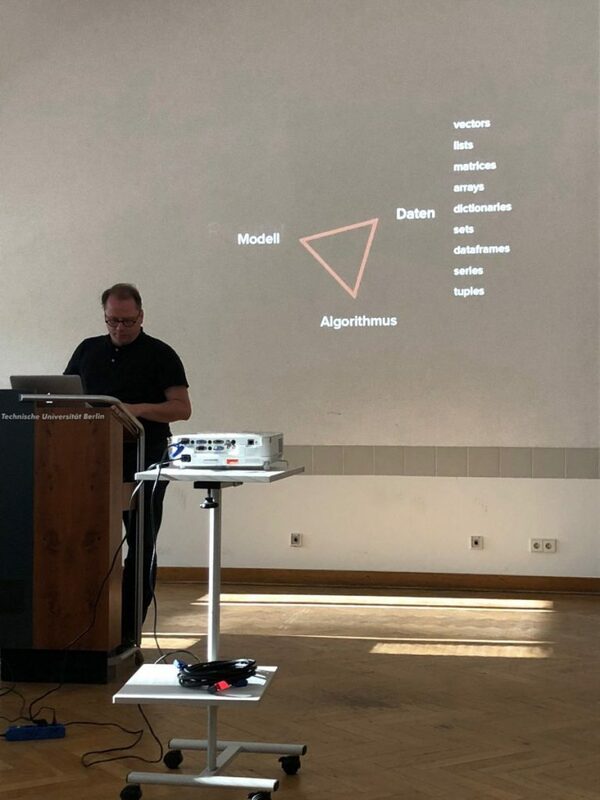 What are the theoretical models that are able to contribute to a better understanding of the history and historiography of digital cultures? 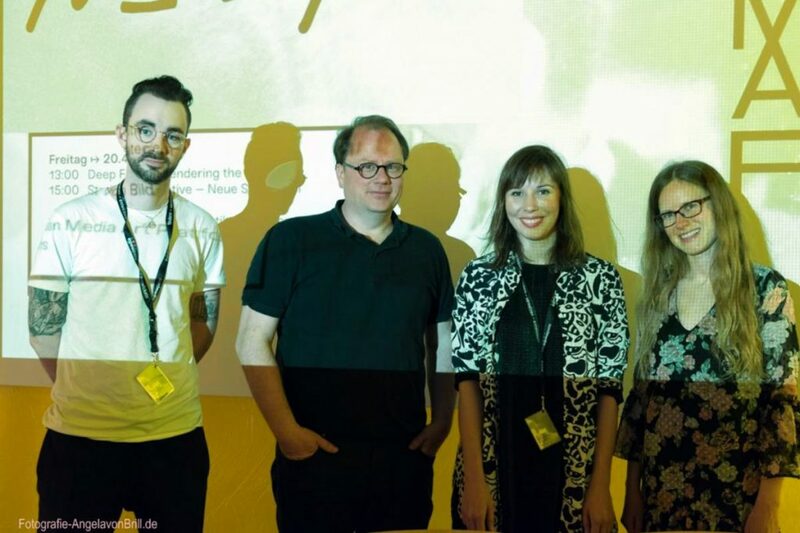 But also: How do digital cultures affect and shape common and current theoretical models of (media) historiographies? 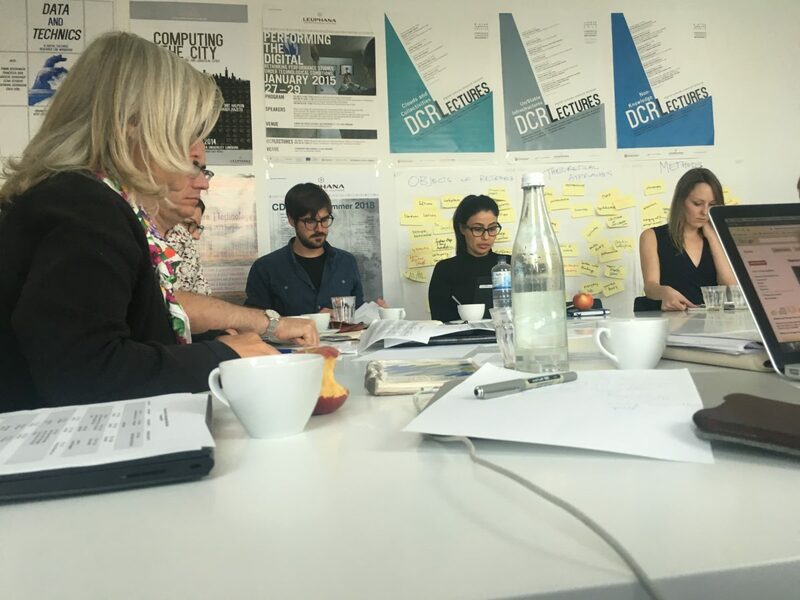 What are the methods that meet the challenge of bridging digital media technologies with the field of history? How do the methods of the digital humanities affect the methodology of historic research? 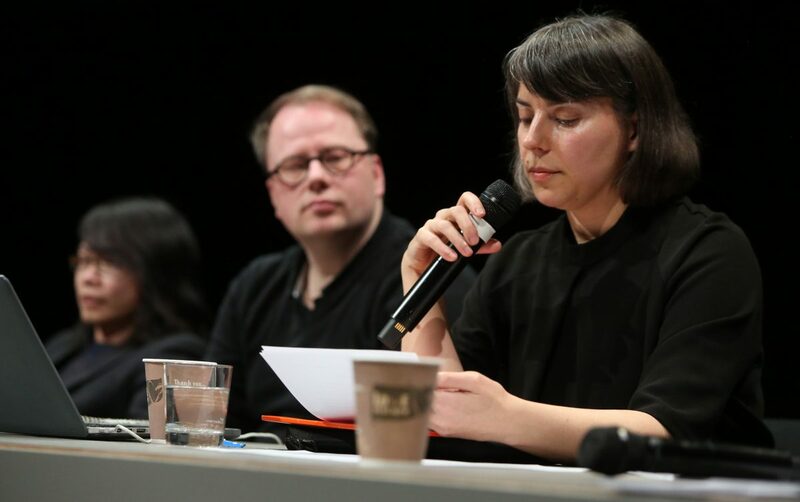 Does the source under digital conditions also change the construction of history and the rhetorics of its narration? 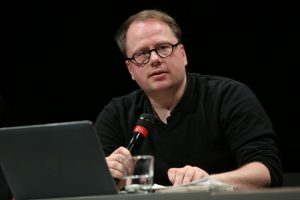 Which “politics of the archive” can be observed in the course of or as a result of digitization? In this framework I presented an excerpt from the thesis that dealt with the histories of the relational database model. 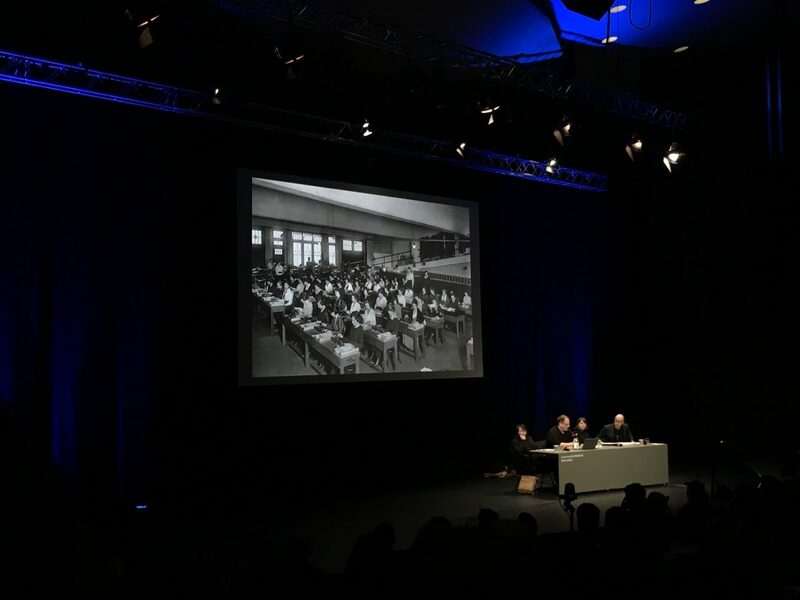 It discussed three actors and their institutional background shaped early developments of what later became know as the relational model. E.F. Codd, C.T. 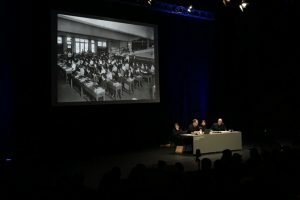 Davies and David Childs in various constellations discussed issues of set theory, machine independence, data independence, time-sharing against the backdrop of the IBM System/360 and its pre-decessors. It aimed at decentering a narrative that is solely concentrated on the person of E.F. Codd putting it into the tension field between university and industry research. 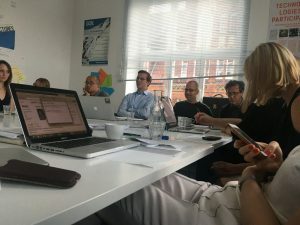 It has been great to meet this particular faculty because they are all very involved in the histories of computing and were able to make very helpful suggestions. Also the fellow phd proposals were great to discuss, ranging from algorithmic structures to the history of object oriented programming to research about salesforce.com. Epistemic Harvest – The electronic database as means of data production. Pattern Recognition (or so called Artificial Intelligence) can be tricked. An overview. Do you aim to become a luddite? Here is your guide to hacking pattern recognition and disturbing the technocratic wet dreams of engineers, managers, businesses and government agencies. Most of the current processes attributed to Artificial Intelligence are actually pattern recognition, and artists and scientists have begun to work with adversarial patterns either to test the existing techniques or to initiate a discussion of the consequences of the so called Artificial Intelligence. They create disturbances and misreading for trained neural networks that get calculated against incoming data. 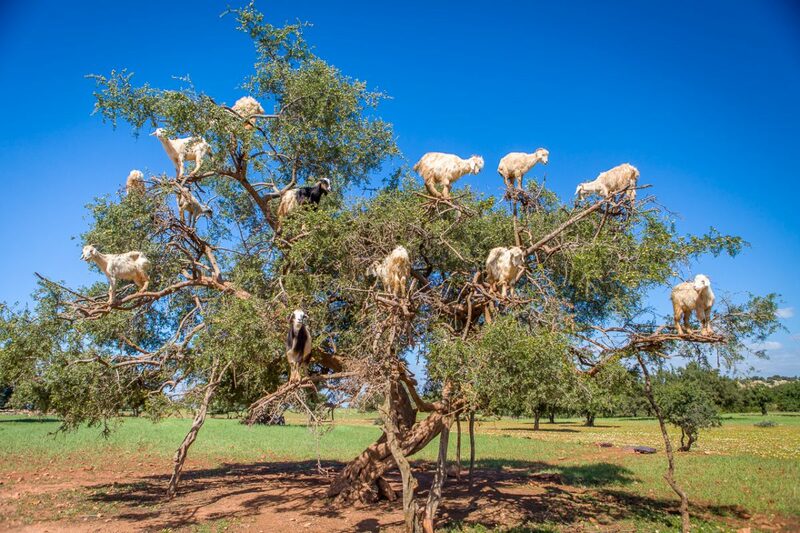 Do neural networks dream of sheep? 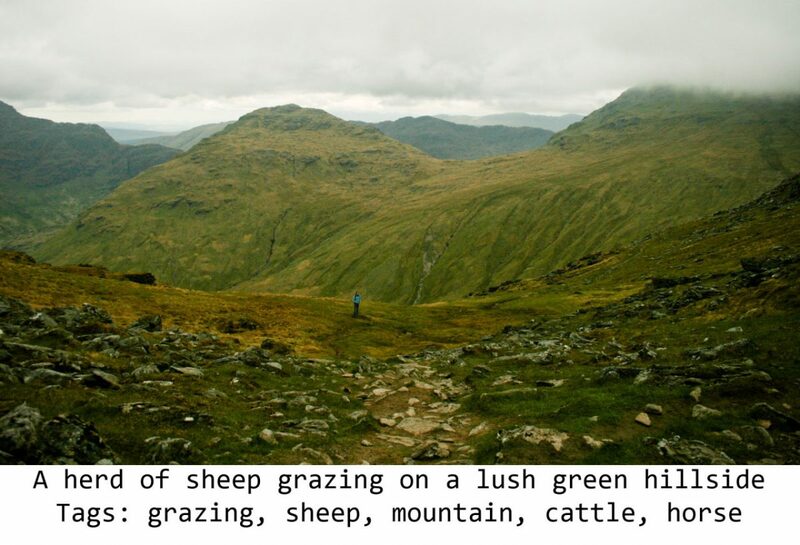 The author then looks into, how this particular pattern recognition API can be further tricked, pointing out that the neural network looks only for sheep where it actually expects it, for instance in a landscape setting. »Put the sheep on leashes, and they’re labeled as dogs. Put them in cars, and they’re dogs or cats. If they’re in the water, they could end up being labeled as birds or even polar bears. … Bring sheep indoors, and they’re labeled as cats. Pick up a sheep (or a goat) in your arms, and they’re labeled as dogs«, Shane mocks the neural network. I’ll call it the abuse scope method. It applies, whenever you can determine or reverse-engineer (aka guess) the scope and domain to which a neural network is directed, and insert information that is beyond the scope. 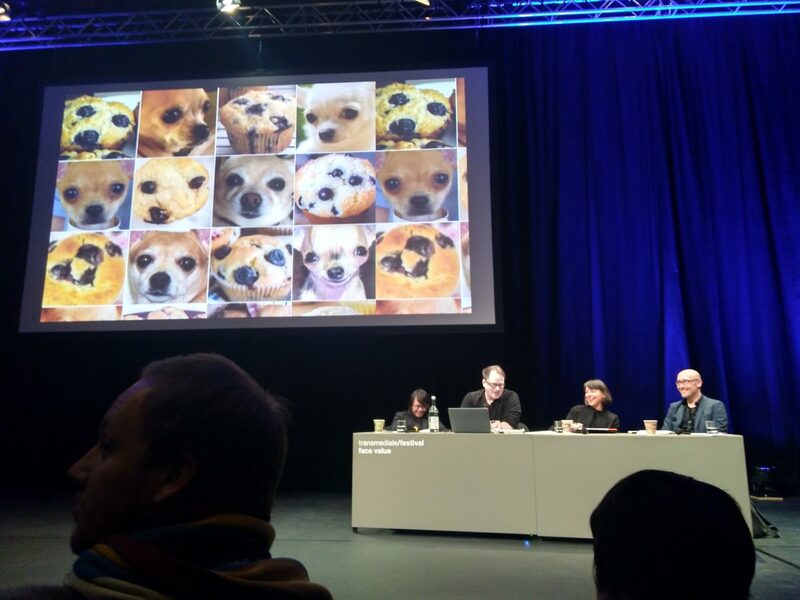 The abuse scope method could be used for photo collages that trick a neural network, while maintaining relevant information to humans. Shane went further and asked twitter followers for images depicting sheep. Richard Leeming came up with a photo taken in the English country side. 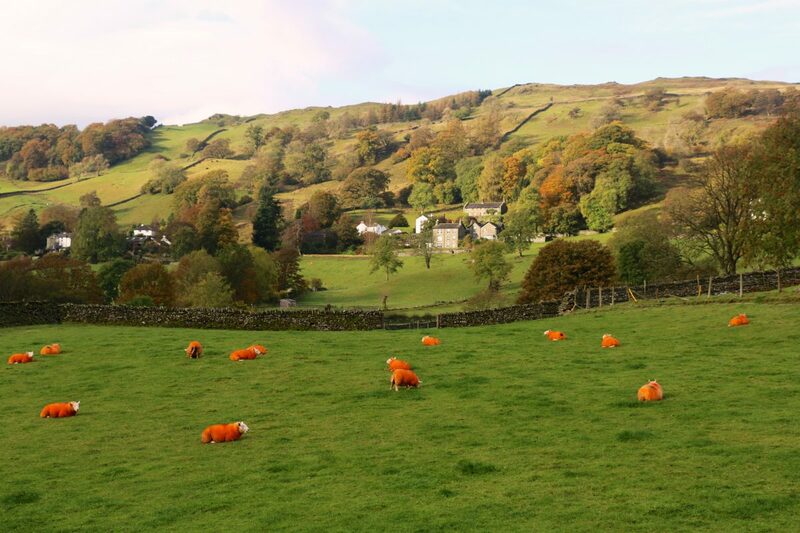 Orange dyed sheep shall deter rustlers from stealing the animals. 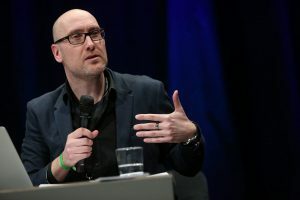 The ability of computers to fake reality convincingly is going to become more and more of a critical problem as hackers, extremist news organisations and politicians seek to control the media narrative through increasingly convincing visuals. The presentation includes the video ‘Synthesizing Obama’, which demonstrated the ability to synthesize a life-like rendering of Obama in real time. As the mystification of artificial intelligence (AI) and fantasies of transhumanism continue to appear in fictions and speculations on possible futures, concerns arise about the biases and forms of discrimination that tomorrow’s systems might involve. These troubling aspects are exemplified by the the Neoreactionary Movement’s interest in AI, which is based on the belief that technology can only serve humanity to its fullest if it is liberated from democratic standards. 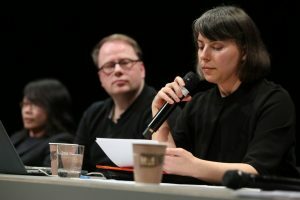 In order to critically examine the build-up of symbolic mystifications and real infrastructures of futuristic liberatory discourses, the speakers of this panel will speculate on the changes that AI can bring to territories, cultures, or groups of people, and discuss emerging political counter-fictions and imaginaries. Information in relation to computers can be described in at least two ways. The most popular notion of information stems from the 1940s’ Norbert Wiener concept, rooted in cybernetics. Information appears as a statistical property, where a time-series of measurement is created as mathematical entities. Shannon/Weaver accordingly discuss a signal, that is passed from sender to receiver. Information is defined as something that flows from A to B, encoded in a signal, that is differentiated from noise. 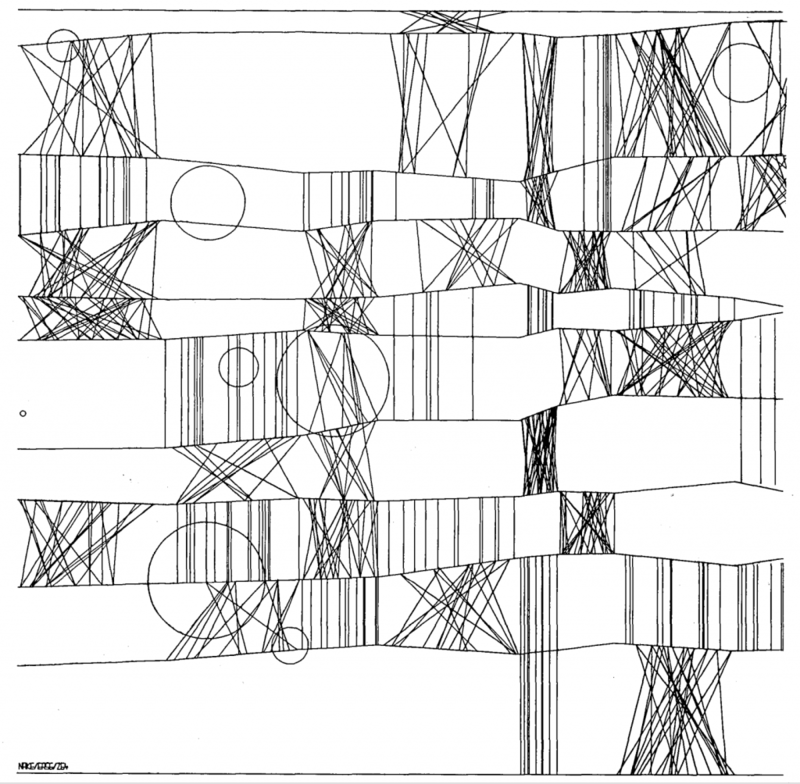 However, the cybernetic view of information and data comprises the idea of a black-box, where input and output can be observed, but the inner workings remain unknown – which in turn allowed for a problematic conceptualization of the computer being analogous to the human brain. The black-box concept again served as the basis for a control-machinery that could employ feedback-mechanisms to control processes. The major problem with this in media theory widely used concept of information is, that it rootes information in the signal, and ignores the question of meaning. 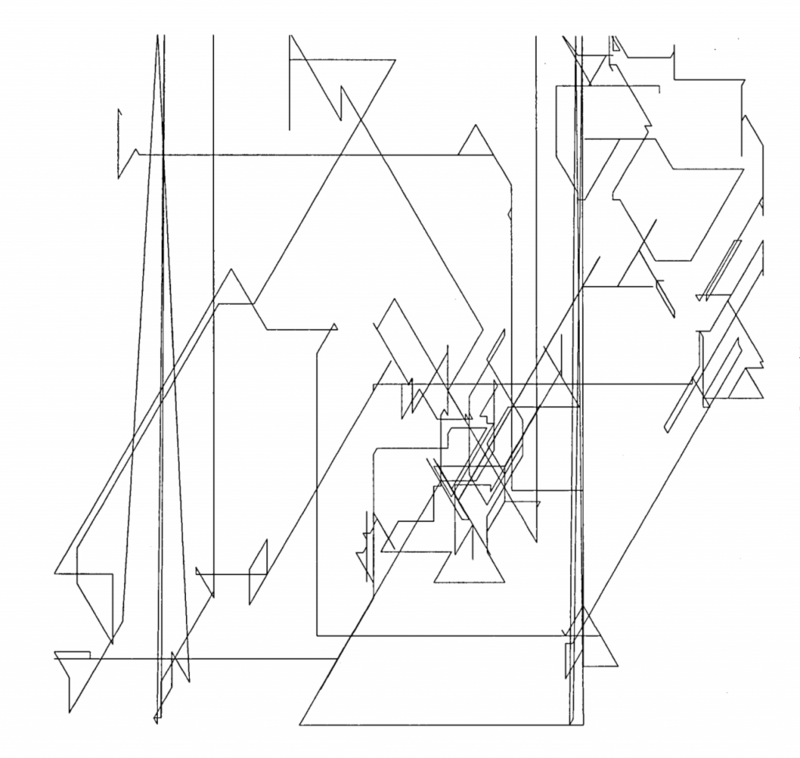 In contrast Markus Krajewski (Krajewski 2007; Krajewski 2011) developed a spatial notion of information, where information consists of data placed in a spatial dimension accessible through diagrammatic operations of the human brain. He starts out from the librarians’ folio in the 1700’s which gets cut into single sheets (or later cards) to hold information on each book, diverted through the use of space-between and typography specific to the data. The form of the table further evolves into the punched card, from where tape and disk-memory as spatial organization emerged. Since this historical process brings data in formation, information with Krajewski is actually in-formation. While Wieners notion of information is closer situated to the command-and-control structures of war effort and to the cybernetic idea of feedback loops that should turn towards a state of equilibrium, Krajewskis in-formation is more rooted in bio-political techniques of statistical data collection and evaluation in bureaucratic and managerial practices. Both positions describe two ends of a continuum: While Wieners notion of signal, data, model and information refers to the machinic organization within today’s computing machinery, Krajewski’s notion of in-formation leans towards the the medial usage, that is shaped through the model, algorithms, code and database usage. This supports a perception of in-formation, where everything is calculable and can be expressed through a model. 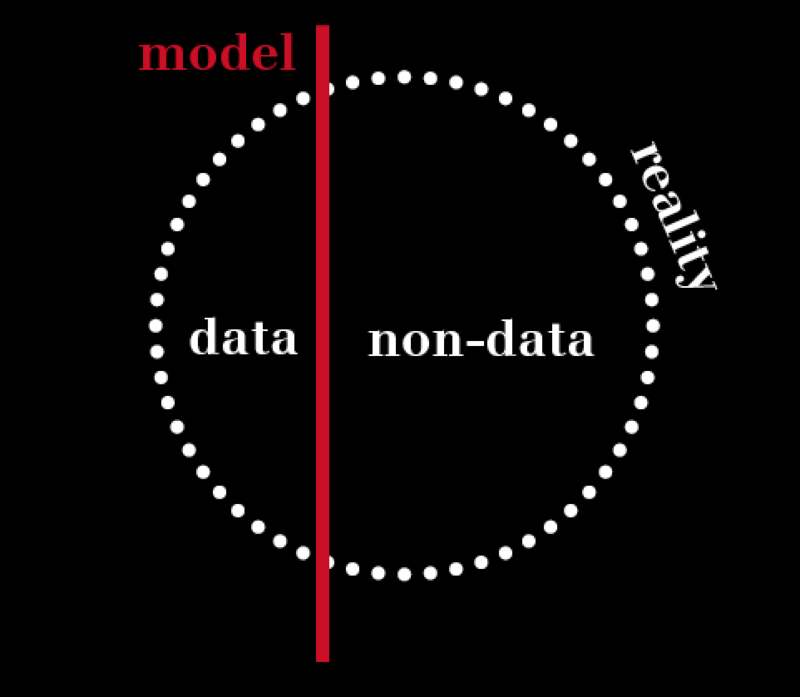 The model is the decision about which part of reality get’s included as data and which part get’s discarded. In this sense data is, what get’s included or what gets excluded. 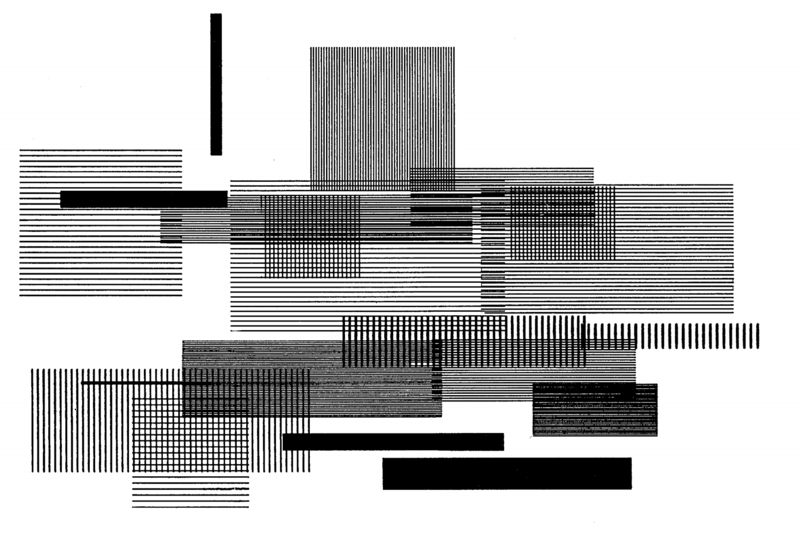 The latter notion of in-formation has the advantage that data and in-formation is not just simply there, as is the signal that is on or off, rather more the in-formation object is something that has been created through intertwined human labour and machnic agency. Cf. Galison, Peter. 1994. »The Ontology of the Enemy: Norbert Wiener and the Cybernetic Vison.« Critical Inquiry 21 (1): 228–66. 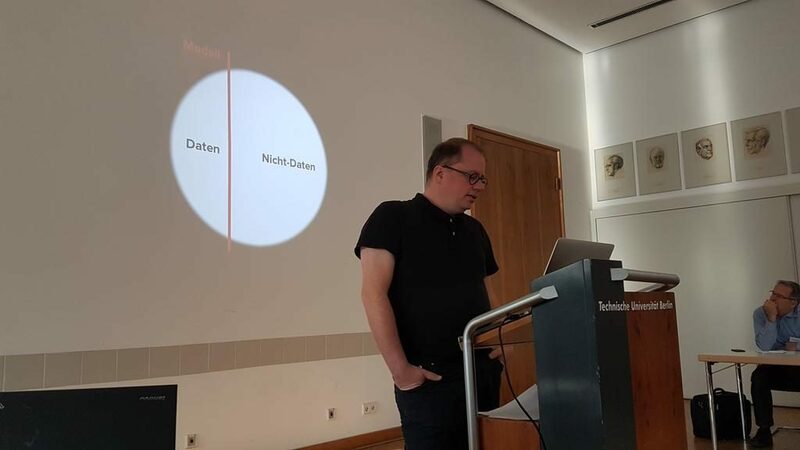 Krajewski, Markus: „In Formation – Aufstieg und Fall der Tabelle als Paradigma der Datenverarbeitung“, Nach Feierabend: Zürcher Jahrbuch für Wissensgeschichte: Datenbanken, Diaphanes 2007, S. 37–55. Krajewski, Markus: Paper machines – about cards & catalogs, 1548-1929, Cambridge, Mass: MIT Press 2011 (History and foundations of information science).